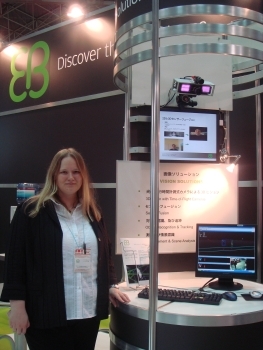 Genetix' Japan-Blog - Was fuer eine (ESEC-)Woche! Hey NN! Nice to read you here. ;) Sorry, that it's all German.